So that is a matter of personal preference? I don’t have any Sith characters yet, does it make a difference in how to use the guide? 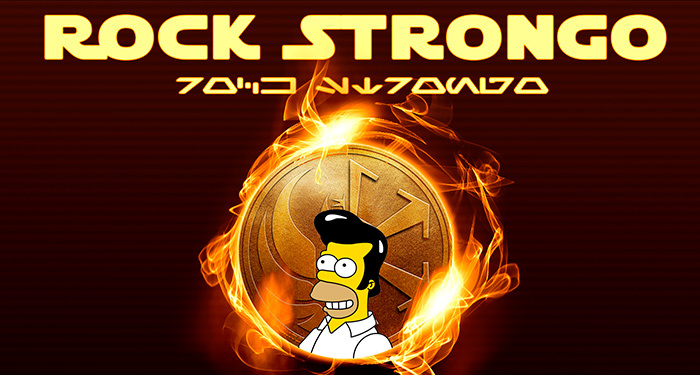 Please check out my blog, I just started SWTOR but I think we should exchange links dude!! 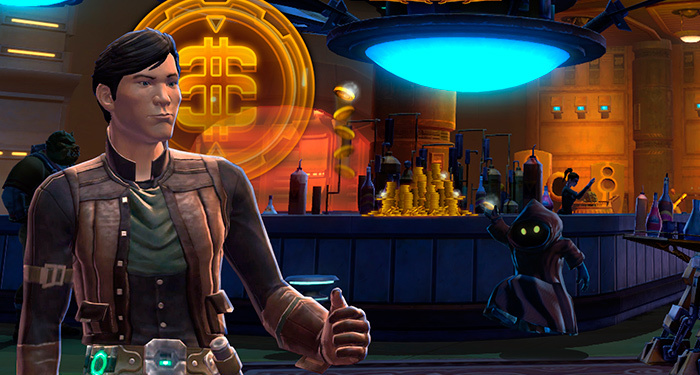 Hi there, constantly i used to check web site posts here early in the dawn, for the reason that i like to find out more on how to make credits in SWTOR… most of your posts are pretty useful, but I think the Rishi stuff has been nerfed? Hey Dude. How can I get the GTN thinks right? No matter what I do in SWTOR, I am always lacking of money, haha… I try to follow your guide, but so far it did not work out well. Please help! Hi! I just wanted to ask if you ever have any problems with hackers? 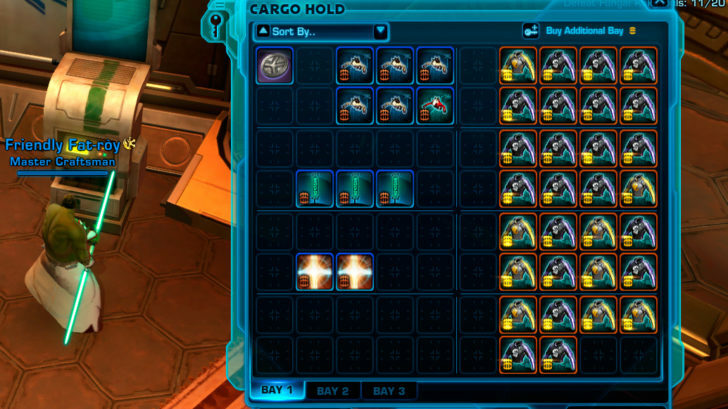 Most of them want to sell gold in SWTOR chats and I found that pretty annoying… chinese gold farmers will love your blog, sucker!!! Congratulations on the launch. I see some potential ther, but so far no KOTET content has been considered here, right? Maybe you should keep that up to date a little more… thanks. is kinda boring. You might look at Yahoo’s home page and note how they write news headlines to grab people to open the links. You might try adding a video or a related pic or two to grab readers excited about everything’ve written. Just my opinion, it might make your posts a little bit more interesting. This is a comment to the admin. I came to your SWTOR Farmer page by searching on Google but it was difficult to find as you were not on the front page of search results. You should improve your SEO probably! Awesome site you have here but I was curious if you knew of any crafting guides, where to find mats and suff? 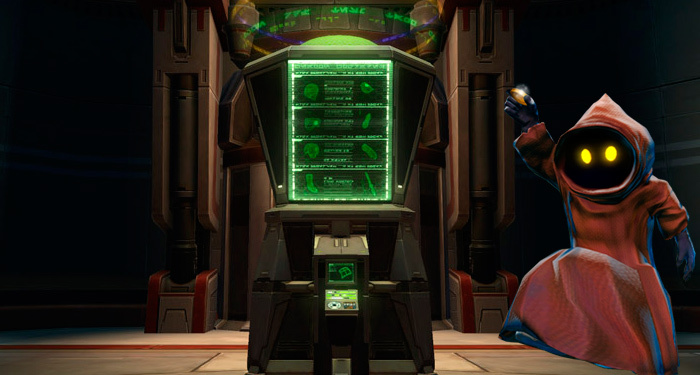 I decided to leave a message here on your SWTOR Farmer website. 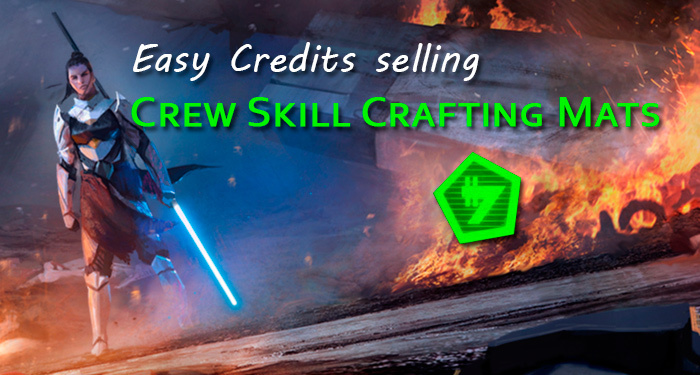 Thanks for the tips on how to make credits, for me as a beginner in SWTOR this should be helpful. Do you have facebook? Thank you dude. Very helpful guides. Great post. I wass checking constantly this blog and I’m impressed! Very nice aгticle, totally what I was looking for. I just like the valuable info you provide for your articles. I’ll bookmark your blog and take a look at again right here regularly. I’m moderately sure I’ll be told many new stuff right right here! Best of luck for the next! people with light sensitivity may experience increased symptoms in fluorescent light. I was recommended this web site by my cousin. 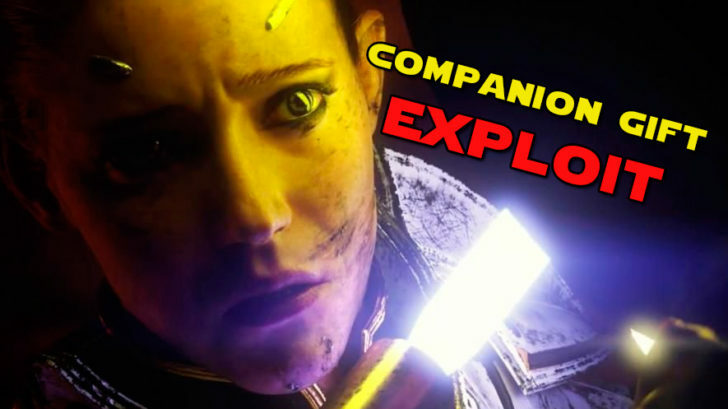 I am not sure whether this post is written by him as no one else know such detailed about my problem with the companion gift exploit… I was banned from my server, all my characters are gone. What did I do wrong? Start by arranging face-to-face meetings. Instead, use some more sensible methods. With thanks! It is definitely an astounding website! to take information on the topic of my presentation subject matter, which i am going to deliver in university. Me and my friend actually were finding this awful story on web, you made our work easy. Thank you so much buddy.